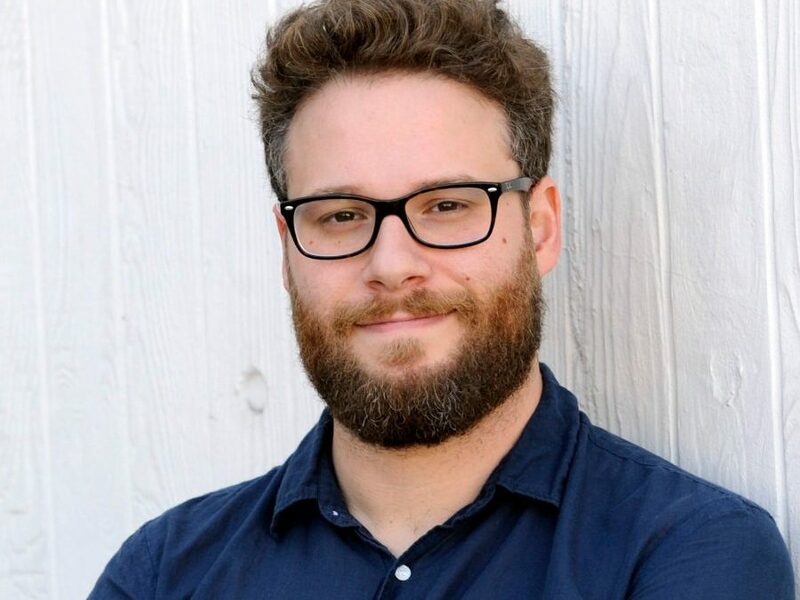 We are starting this list off with the great Canadian actor and comedian Seth Rogen and his Alzheimer’s awareness foundation. 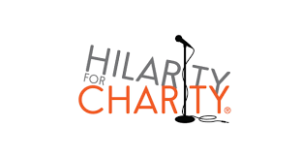 Hilarity For Charity (HFC) is a nonprofit dedicated to raising awareness, creating change, and funding research for Alzheimer’s. The foundation recently had a successful self titled Netflix special featuring multiple comedians, the special is extremely entertaining and I would recommend it to anyone that enjoys comedy. The foundation is very transparent and rightfully brags about the $7 million dollars that they have donated to Alzheimer’s research. 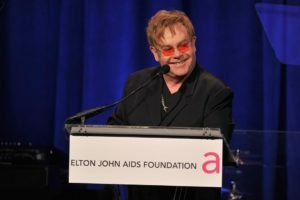 The super famous English singer, Sir Elton John has a not for profit AIDS foundation that is making a real impact. The Elton John Aids Foundation aims to speak out about the reality of AIDS in peoples lives. The 25 year old foundation supports the LGBTQ community, global HIV related work, and AIDS prevention and treatment. The foundation has multiple major sponsors such as American Airlines and has raised a whopping $400 million dollars. 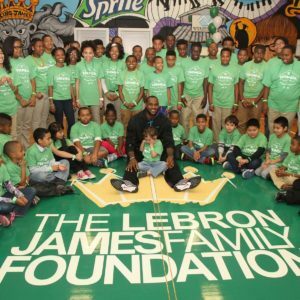 The media can’t stop mentioning Lebron James but always seem to miss the fact that he runs a very promising nonprofit. The Lebron James Family Foundation (LJFF) aims to provide children with post-secondary opportunities such as career options or university/ college experiences. LJFF runs an “I Promise” campaign that has kids promise to stay and complete school, the campaign has helped thousands of students finish school whomight not have if it wasn’t forthe foundation. The extremely famous actor has a history of humanitarian work peaking at his not-for-profit housing foundation. 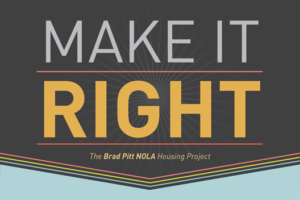 The Make It Right Foundation works to build homes and buildings in communities that need them. The foundation aims to provide affordable housing and build sustainable communities in an environmentally friendly manner. The Make It Right Foundation works with non profit architects and environmental technicians to create a network of sustainable change. SocialWorks aims to empower youth through the arts, education, and civic engagement while fostering leadership, accessibility, and positivity within the youth throughout Chicago. 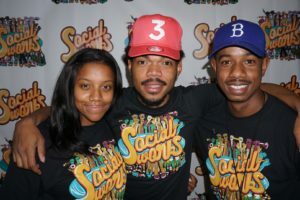 Led by Chicago rapper and singer Chance The Rapper, SocialWorks Chicago wants to rebuild and refine Chicago schools and communities. After securing his first ever tour, Chance donated $1 million dollars of his own money towards Chicago schools and continues to run monthly open-mikes with all proceeds going towards SocialWorks Chicago. 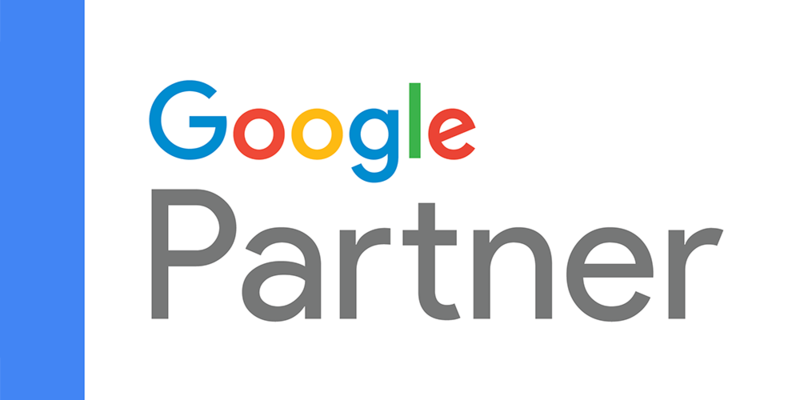 Are you a nonprofit that wants $10 000 USD a month in Google Ad Grants? Visit our nonprofit page or contact us today for more information.